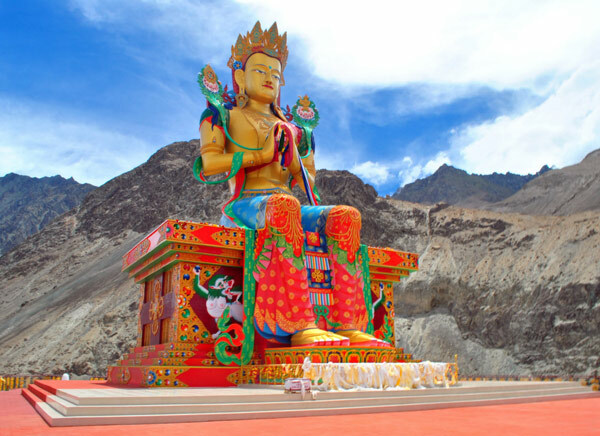 The main and unique attraction of Diskit monastery is a gigantic statue of Lord Buddha on the top of it. 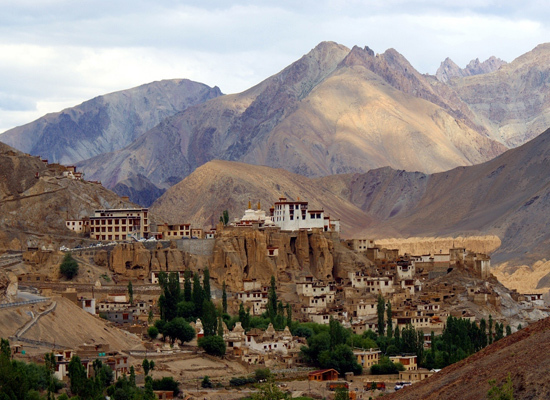 This popular monastery is located in the Nubra valley of Ladakh. 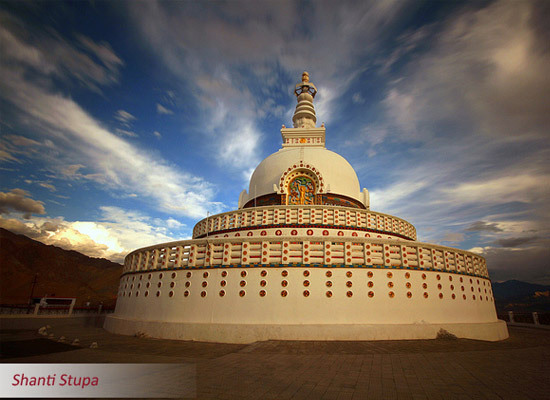 This famous tourist attraction is considered as one of the oldest as well as the largest Buddhist center in Ladakh. The Diskit monastery was constructed during the 14th century by Changzem Tserab Zangpo. The huge 100 foot Maitra Buddha statue was inaugurated by the well-known holy priest Dalai Lama is the key attraction among a number of tourists across the globe. 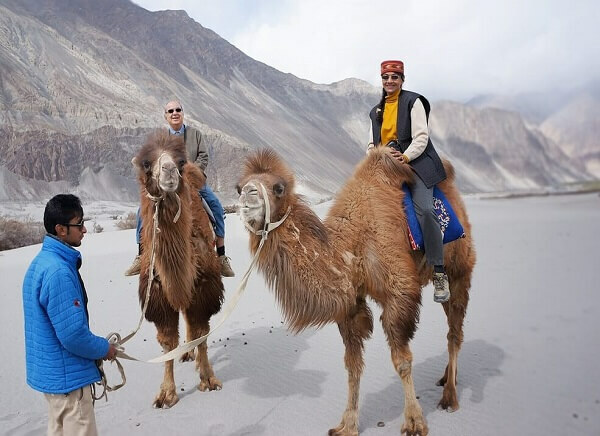 Travellers love to experience the magnificent view of Nubra valley from the top of the monastery where the statue is installed. 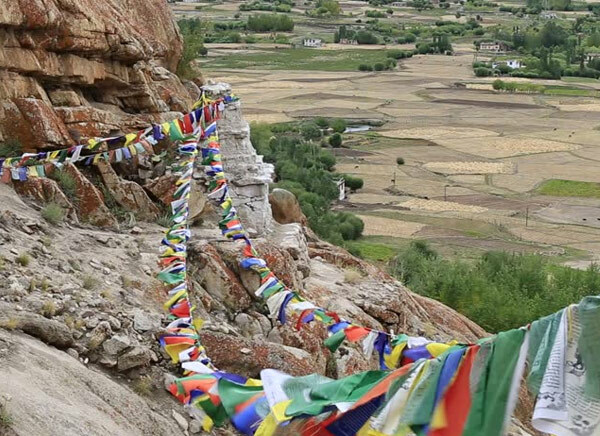 The Diskit Monastery authority with the help of a Non-Government-organization (NGO) called Tibet support Group runs a school for the Tibetan children of the local region. The school teaches science subjects and has computer facilities. The main part of the monastery is a prayer hall that features several images of fierce guardian deities and a huge drum. 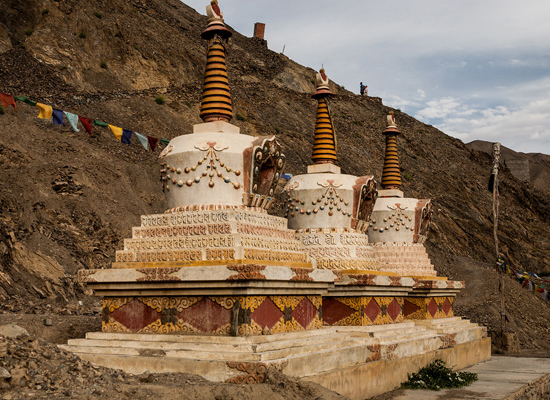 The Diskit monastery features plenty of shrines along with Tibetan and Mongolian texts in the storehouse. According to Mongol mythology, an anti-Buddhist Mongol demon lived in the Diskit monastery and he was killed. And today the body parts along with the wrinkled head of the demon are believed to remain inside the monastery. The Maitrayi Buddha statue of 106 feet height facing the Shyok river impresses the tourist across the globe and is considered as the key attraction of Diskit monastery. The construction of this very statue was started in the year 2006 and was consecrated by the well-known holy priest Dalai Lama in the year 2010 on 25th July. 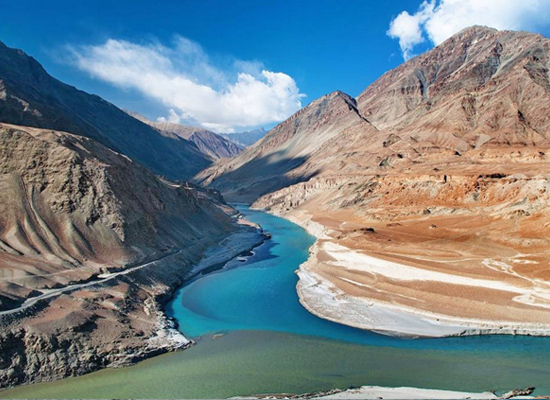 If you are planning to Diskit monastery they do not forget to visit the river below the monastery. 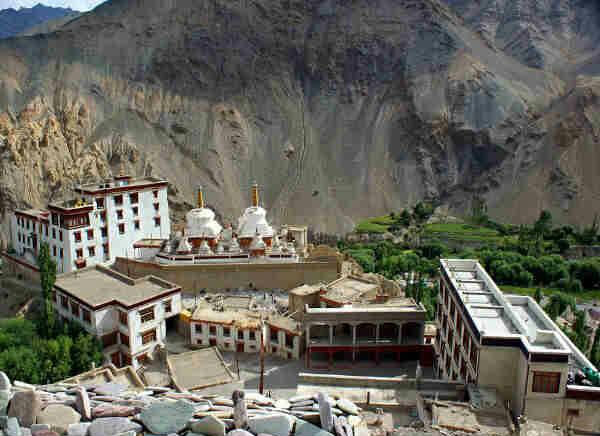 Else you are advised to visit the amazing gompa of the Hundar village just nearby the Diskit monastery. 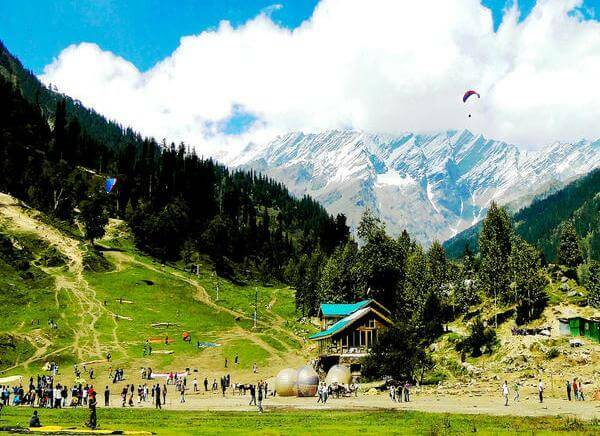 The village is also very famous among the tourists for spectacular sceneries. There is a popular festival takes place at the Diskit monastery called Dosmoche. 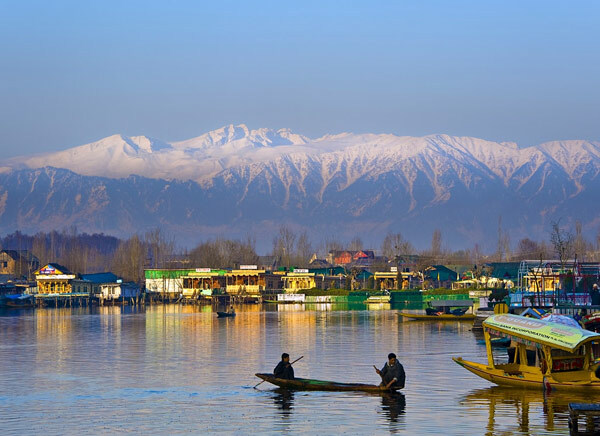 This festival is celebrated during the winter season. The word ‘Dosmoche’ stands for “Festival of the Scapegoat”. The local residents, village people participate in the festival. Dosmoche normally takes place during the month of January. Try to attain this festival to experience a different taste of rituals. 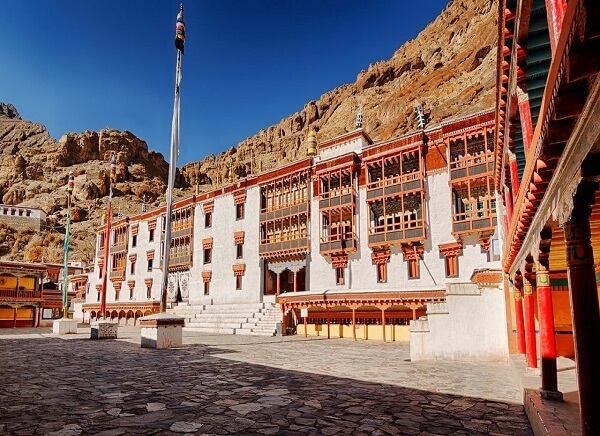 The easiest way to get in the Diskit monastery is to board a local bus or hire a taxi from Sumur or Leh. 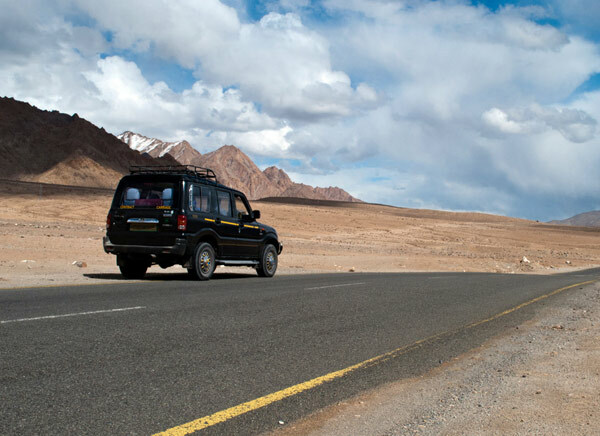 Most of the transports from Leh depart via the Khardung La Pass. 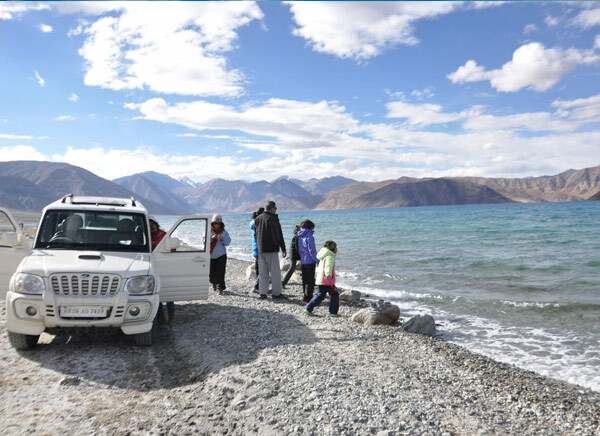 After you reach Nubra you are advised to rent a local taxi to visit different tourist attractions near Nubra Valley. The monastery is located at a very high altitude. 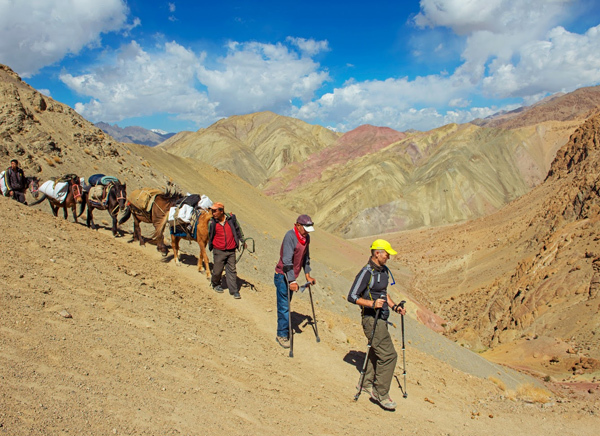 To reach there the travelers are needed to walk along the chortens. 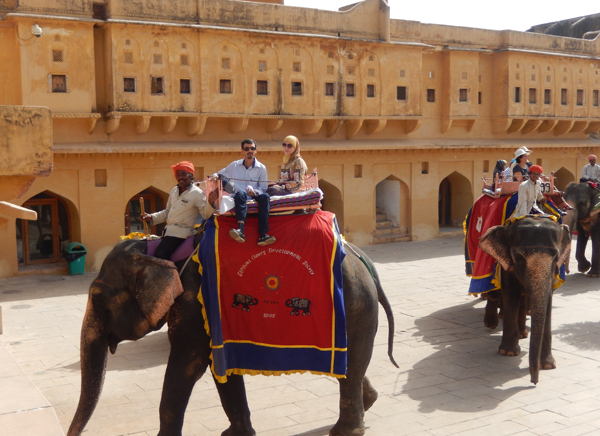 Are you packing your bags to visit Diskit monastery? 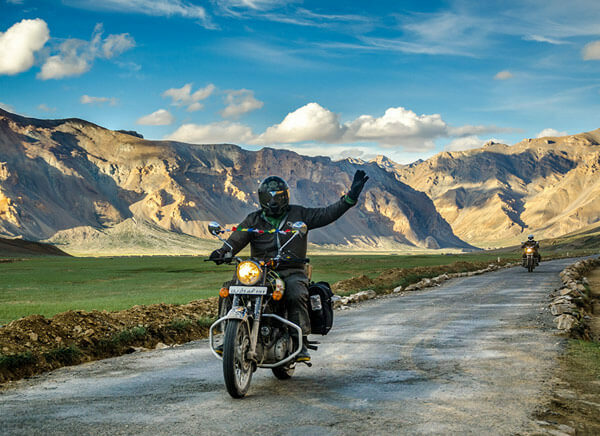 If yes then make sure that you have booked your tickets during the months from July to September as this is considered the best time period to visit Nubra valley. The roads remain clear during these months. If you want to experience the cultural festival Dosmoche at the Diskit monastery then you have to visit the place during the months of December and January. But to know the exact date of the festival you are required to research a bit on the internet before booking your tickets. 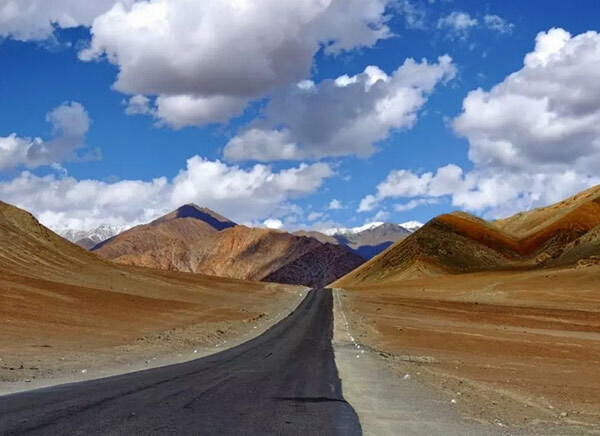 Remember, during the winter season the roads of Leh remains closed due to heavy snowfall. 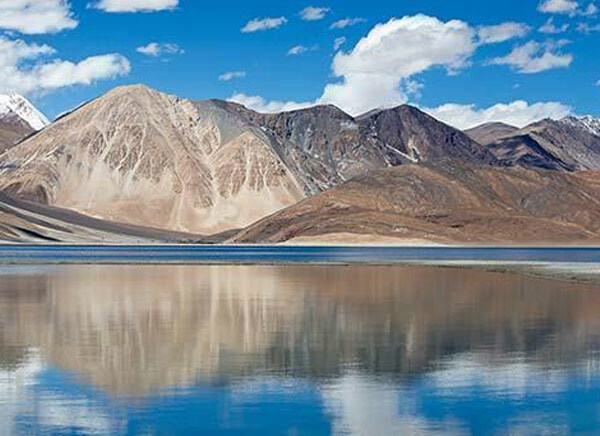 Read the given information above and enjoy your wonderful vacation at Ladakh.